Real Madrid striker Karim Benzema believes that he can score enough goals to plug the gap left by Cristiano Ronaldo’s departure to Juventus. 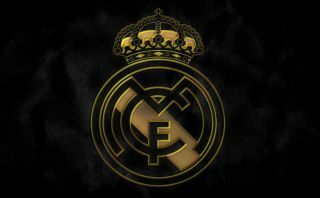 The Portuguese superstar left the Santiago Bernabeu during the summer transfer window, bringing to an end his nine-year spell with the club, during which he became their all-time record goalscorer. In his absence, Madrid have struggled to hit the same heights, slipping behind Barcelona in the La Liga title race and embarking on a four-match scoreless run between late September and early October, with Spanish boss Julen Lopetegui ultimately losing his job due to the team’s poor form. New head coach Santiago Solari has steadied the ship quickly, securing four consecutive wins in all competitions, but the general feeling among experts and supporters is that Los Blancos are now a far weaker side than the one that secured a third successive Champions League win back in May. Despite their difficult start to the 2018-19 campaign, Benzema insists that he can be the club’s main man now that Ronaldo is gone, as he told Marca on Thursday: “When I look back, I look at what I’ve done at Real Madrid, with a lot of sacrifices, and I’m happy. “The important thing is to always be motivated. Before we had Cristiano and now we don’t not, so it’s my turn and I’m ready for that. “I’ll try to score a lot of goals, as I want to score in every game. Thirty-five goals? I like that number. The 30-year-old Frenchman has netted 8 goals in 16 games this season and has hit four in his last four matches, seemingly starting to hit his stride after an ineffective spell upfront under Lopetegui’s guidance. Ronaldo used to hit 40+ goals per season as he set a new benchmark for scoring on a consistent basis, while also managing to win a whole host of individual awards for his displays in the attack. 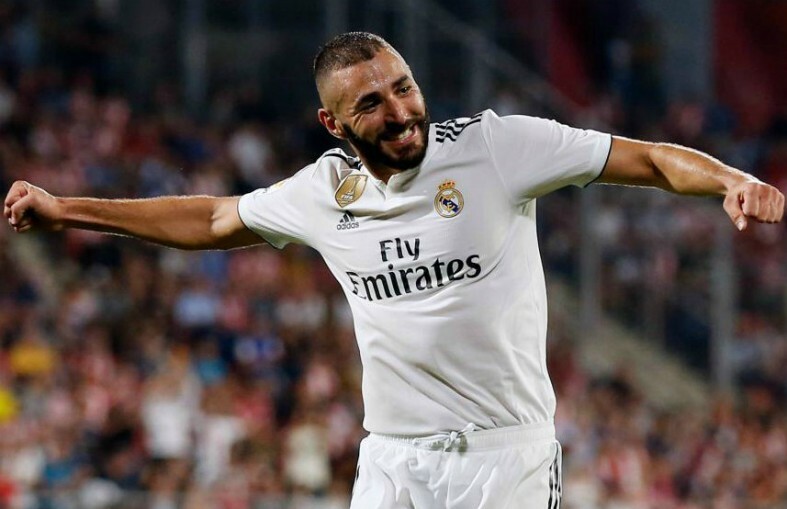 Benzema is a long way away from being as effective as that, but he has enjoyed a stellar career at the Bernabeu to date and deserves a great deal of respect for his achievements. Perhaps now is his time to grab the spotlight and with the likes of Gareth Bale, Isco and Luka Modric around him to provide chances, he could let supply the goals Los Blancos need to reignite their challenge for silverware on all fronts over the next few months.